The Jacobsen Coaster Set from Ralph Lauren Home sometimes feels just too good to be used for something as mundane as a coaster. 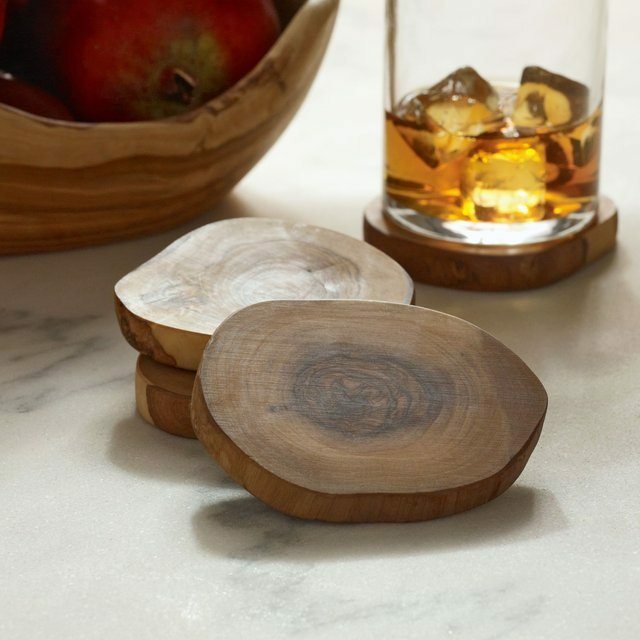 The rustic coasters are exquisitely crafted from olive wood, and come in their natural finish. Each coaster is unique because the natural wood grain and patterns vary. 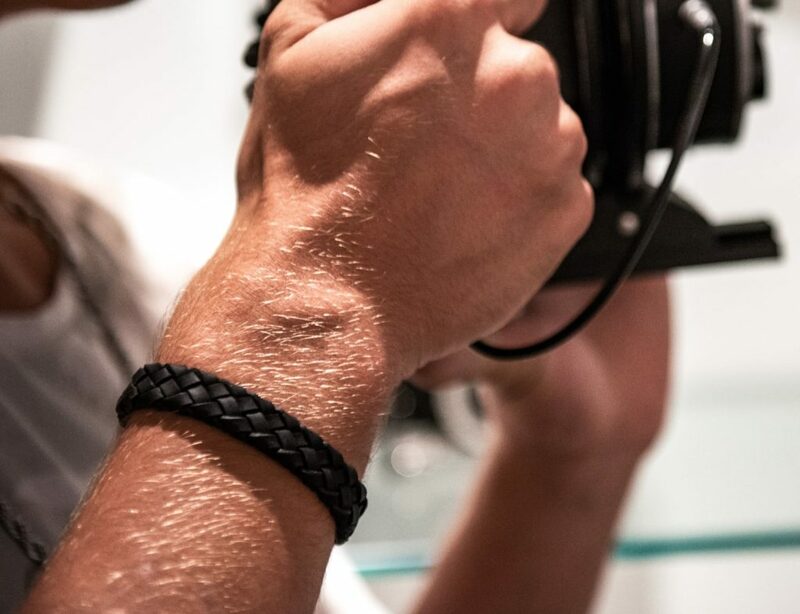 Even if you get one with a knot in the middle on one of the coasters, it will still be a beautiful knot that will make you want wood knots on all the coasters. The coaster protects your furniture from the dreaded rings created by cans, bottles and cups of hot and cold beverages. The coasters themselves only need to be wiped off to make them clean, and you may use olive oil or mineral oil if you want to restore the surface.